WEDNESDAY, Nov. 18, 2015 (HealthDay News) -- The drug levodopa is a leading treatment for Parkinson's disease, but for most patients the medication also brings debilitating side effects. Now, scientists say animal studies are pointing to a compound that might reduce those unwanted effects. 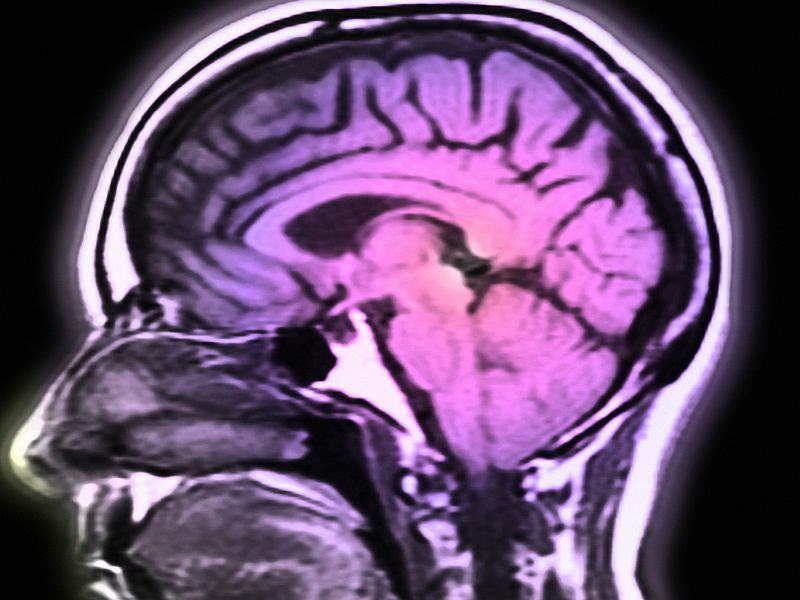 "If clinical trials confirm our preliminary findings, the eventual drug developed could make a significant improvement in the quality of life for people with Parkinson's disease," lead researcher D. James Surmeier, chair of physiology at Northwestern University School of Medicine in Chicago, said in a university news release. According to the researchers, Parkinson's disease affects more than one million Americans, and that number is expected to double by 2030. Levodopa is widely used to treat the stiffness, tremors and poor muscle control caused by the illness. But the drug can also trigger uncontrolled movement -- dyskinesia -- which can significantly reduce a patient's quality of life. "Levodopa-induced dyskinesias can be disabling in patients chronically treated with levodopa," said one expert, Dr. Andrew Feigin, who directs the experimental therapeutics unit at the Feinstein Institute for Medical Research in Manhasset, N.Y.
"Better therapies are needed" to control this side effect, he said. In the new study, an international team of researchers discovered that the brain neurons responsible for levodopa's side effects have a unique surface receptor that should normally help balance the effects of the drug. When mice and monkeys with Parkinson-like diseases were given a new compound that boosted the function of the receptor, there was a sharp drop in uncontrolled movement caused by levodopa, Surmeier's team said. Dr. Nora Chan directs the movement disorders program at Winthrop-University Hospital in Mineola, N.Y. She said that, as it stands now, "there is no consistently effective way to treat dyskinesias pharmacologically without compromising patients' motor function." She called the new study "promising." However, success in animal studies doesn't always pan out in patients, so the compound's "application in humans still needs to be examined," Chan said. Those trials may come soon: Surmeier's team said that clinical trials in people could arrive as soon as 2017. The study was published Nov. 18 in the journal Neuron.